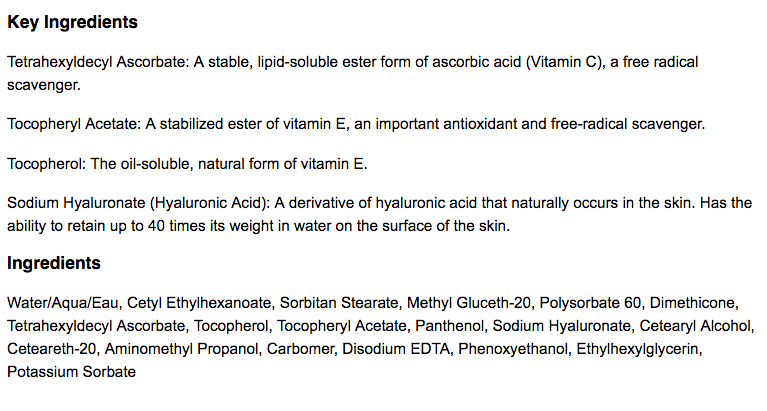 A lightweight noncomedogenic moisturizer. Ultra Sheer Moisturizer is appropriate for normal to oily skin types. 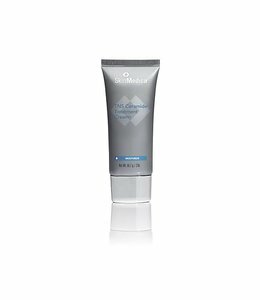 Ultra Sheer Moisturizer is an oil-free moisturizer with antioxidants and hyaluronic acid to hydrate oil-prone and sensitive skin types and improves the overall appearance of skin condition. Ultra Sheer Moisturizer should be applied twice daily after cleansing, toning and applying treatment products. Apply a small amount to face and gently massage into the skin. Apply to your face, (neck and chest if desired). 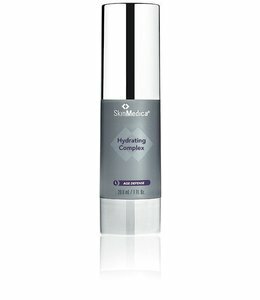 The SkinMedica Hydrating Complex helps to replenish the skin's moisture reservoir.